Join Allie & Robyn – We’re Serving Up Some TV-Dinner Again! In case you haven’t noticed, Allie & Robyn have a little bit of a TV fetish. Do you love television as much as we do? Do your favorite television personalities often invade your dreams? 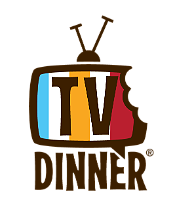 If you’re just like us, you’re going to LOVE chatting with us on TV Dinner! 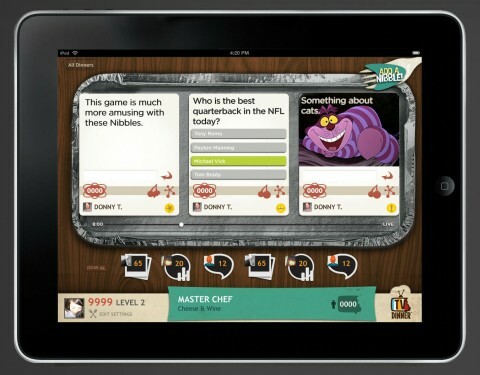 TV Dinner (www.tv-dinner.com) is the ultimate 2nd screen experience for iPad users, where you can share with friends and other TV Fans. You’ll love how the iPad interface literally looks like an old-fashioned TV dinner that sits in your lap for that show. 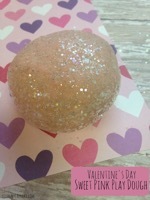 As you watch, you can share “nibbles” (i.e. comment, caption or create a poll about what you’re watching). As you interact with content, you gain points. As you gain points you see how you stack up against other dinner participants. Earn the most points and become a TV Dinner Star. THEN, tune in WEDNESDAY, June 27th at 8:00 PM ET to ‘So You Think You Can Dance‘ — we’ll discuss the show, our favorite acts — and all the drama! Are you ready for your TV-Dinner? Disclosure: I am honored to be an Influencer for TV-Dinner. Material and/or financial incentives may be received as a result of my involvement. Join Robyn & Allie, We’re Serving Up Some TV-Dinner!